Our Club offers hockey to men, women, boys and girls. Register with the Club by clicking on the green Register Now button. For girls playing in the boys competition please select Boys divisions. Please click on the calendar tab to see all the come and try, trials and training dates, venues and times. The registration process for this year is a little different to previous years as the registration system has been upgraded in the off-season and Hockey Australia are collecting the National Player Levy & Insurance Fee directly at time of registration (previously, this amount was included in your Hockey Queensland Registration Fee amount). 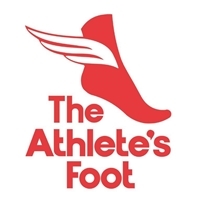 Your Club and Association fees have already been included in Step 1. 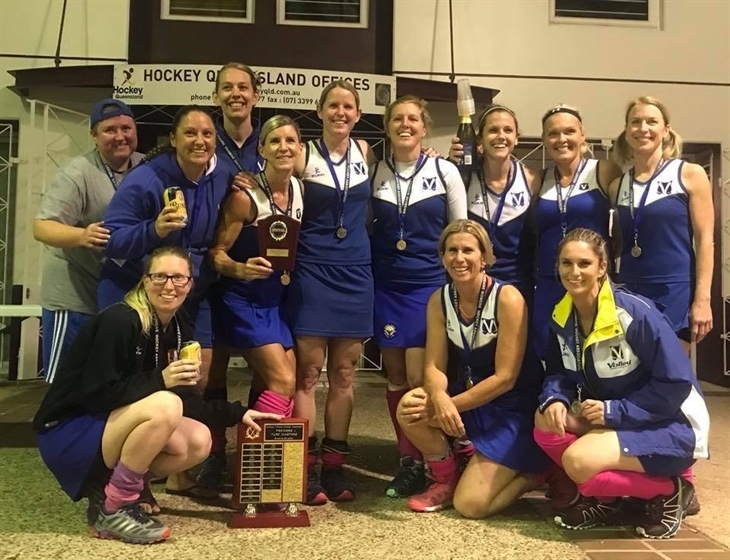 Congratulations to our MM1 team - winners of the BWHA Div 1 premiership in 2018. Well done ladies!! 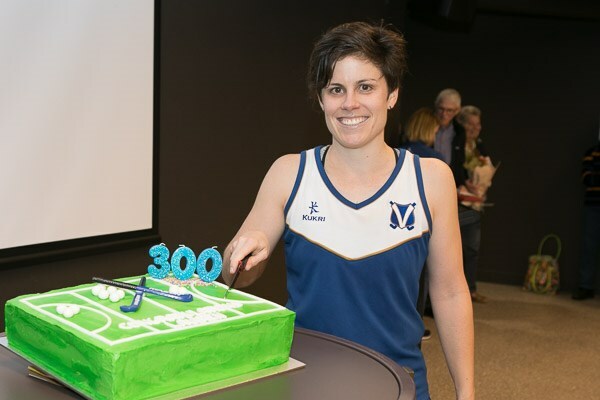 On Saturday 28 July 2018 Lauren 'Loz' Richards played her 300th BWHA Division 1 game. What an achievement. Three cheers Loz!!! 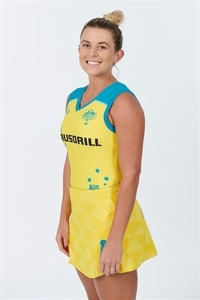 Congratulations to Hockeyroos Ash Fey and Jordyn Holzberger for winning Silver at the Commonwealth Games! Ash and Jordyn have both received the Club's highest award, the Daphne Pirie Trophy for Best and Fairest Player, on more than one occasion. They were also an integral part of our three successive successful Premiership winning teams in the BWHA Division 1 competition. They look great in the royal blue and white, but even better in the green and gold! 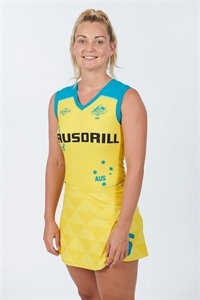 Thanks to Hockey Australia for these awesome images of the girls in their kit. They have done our Club and our country proud. Welcome to Valley Hockey Club. 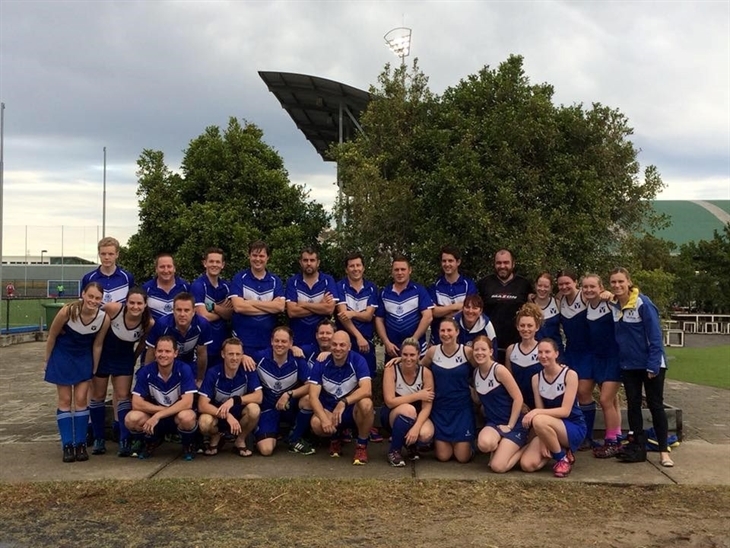 The Valley Hockey Club is situated around the northern inner city suburbs of Kalinga, Clayfield, Kedron and Wavell Heights in Brisbane, Australia. Started in 1921, the club seeks to ensure all players, no matter what level of ability, are able to enjoy the sport of Hockey. The club caters for Masters (over 35 years old), Senior Turf, Senior Grass, Junior Turf (13 to 18 years), Junior Grass (7 to 17 years and under).